Our casings, films, laminates, bags and sleeves are widely used in the food industry, primarily in the meat, fish and dairy industry, as well as in the fruit and vegetable processing (for example to pack pickles and sauerkraut). 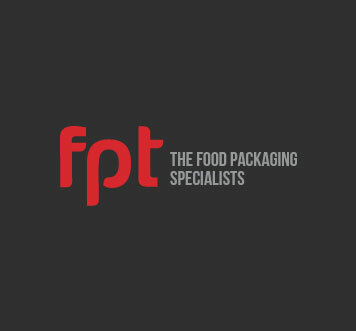 Food products in FPT barrier packaging, thanks to its unique features, remain fresh for a longer period of time. FPT products are used to pack products such as meat products, cold cuts, ready-made products, fish products, seafood, dairy products (cheese and curds), bakery products, ready meals and products with high water content, such as soups and sauces.